Hello, my name is Elizabeth. 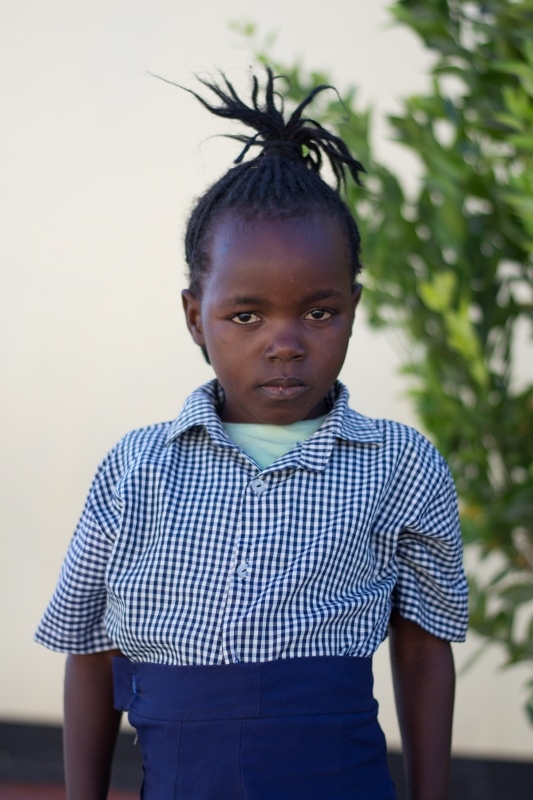 I am six years old and I live with my Mother and my brother in Chipata Compound. Since I started coming to school I have been learning English and that is my favourite part of school. After school when I have free time I love to listen to music. Something else you may want to know about me is that my favourite colour is yellow and my best friend is Jacurita. When I grow up I want to become a Doctor so I can help people.